Interpretation of the past through literature, language, history, art and archeology is at the heart of classics. 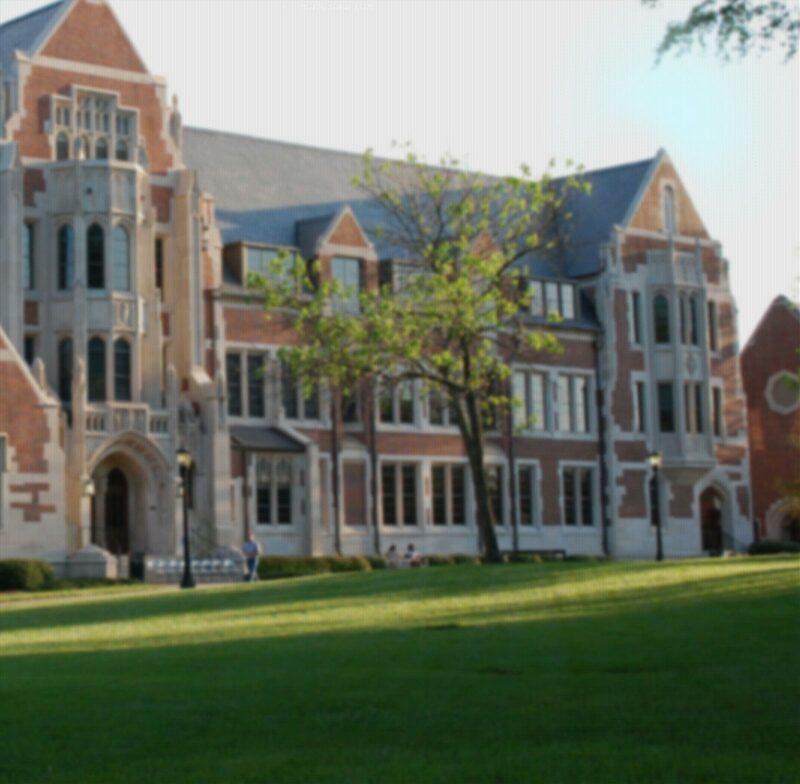 Agnes Scott offers two majors and one minor in the field of classics. The classical languages major concentrates on advanced competence in one ancient language and competence in the other, complemented by the study of the history and culture of ancient Greece and Rome. Advanced competence in one classical language and competence in the other, with appropriate use of resources such as grammars, dictionaries, and commentaries, both print and web-based. This competence includes the ability to translate texts and situate them within their literary and historical contexts, both in writing and speaking. Concise and thoughtful presentation both orally and in writing of literary and historical analysis. This includes identifying primary sources of information about Greece and Rome, recognizing and articulating the challenges of using these sources, accurately describing the contributions of other scholars, and integrating their perspectives as appropriate into one’s own original research. General knowledge of the intellectual, cultural, historical, and political developments of Greece and/or Rome, their roles in creating a “globalized” society, and their contributions to ancient and modern social constructions, especially of race, class, and gender. Awareness of their own intellectual process, strengths, and weaknesses; the ability to articulate, critique, revise, and defend their own ideas and those of others in constructive ways; the ability to work effectively and respectfully both individually and in groups. The classical civilization major and minor focus on the study of classical culture through history, literature, material remains, art and philosophical thought and advanced competence in either Greek or Latin. Advanced competence in one classical language, with appropriate use of resources such as grammars, dictionaries, and commentaries, both print and web-based. This competence includes the ability to translate texts and situate them within their literary and historical contexts, both in writing and speaking.